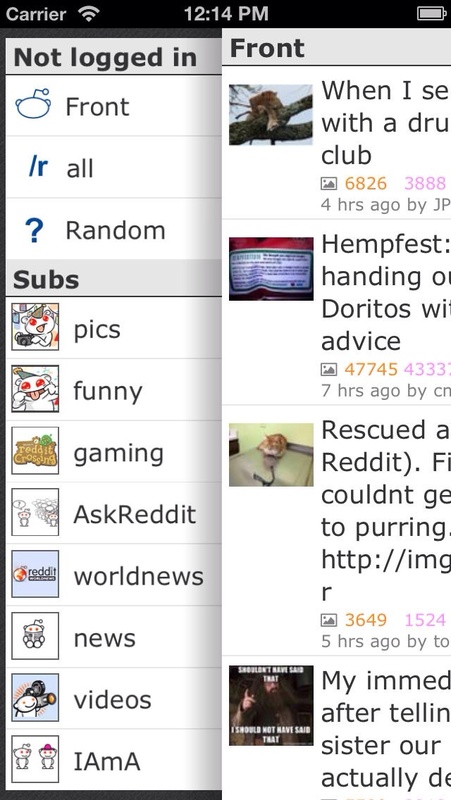 The popular Reddit client app AMRC has just received another major update. If you've been using AMRC for your daily (or hourly) dose of Reddit, you'll notice that the update brings a new icon for the app. But far more important than a redesigned icon is the implementation of several changes regarding AMRC's Pro upgrade. Available via a $2.99 in-app purchase, AMRC's Pro upgrade offers access to some premium features, including (but not limited to) night mode, search, and shortcuts to saved subreddits. The Pro upgrade used to include private messaging and new message notification support. 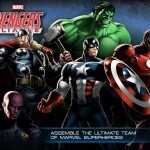 But thanks to AMRC's latest update, they have been made available for all users. 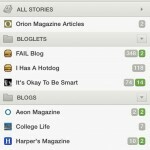 For Pro users, the update adds read-later support for Readability, Instapaper, and Pocket. Compatible with iPhone, iPod touch, and iPad running iOS 7.0 or later, AMRC is available in the App Store for free. As mentioned, its Pro upgrade is offered via in-app purchase for $2.99. 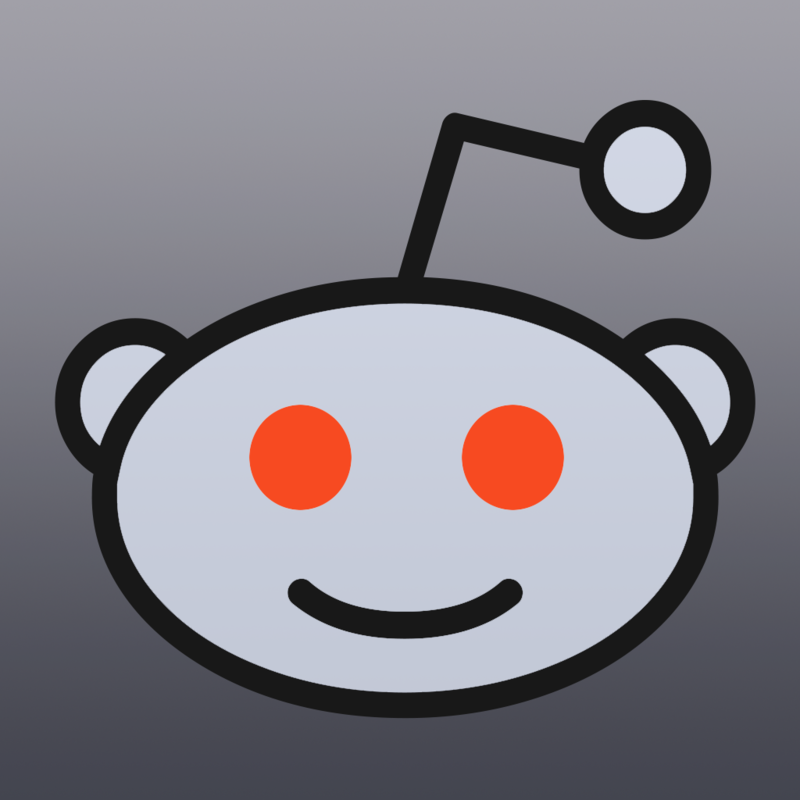 See also: Get A Minimalistic And Lightweight Experience For Reddit With Mars, Browse Reddit On Your iPhone In A Fast And Simple Way With Redd, and Alien Blue Updated With New Features And Improvements For iPhone And iPad.